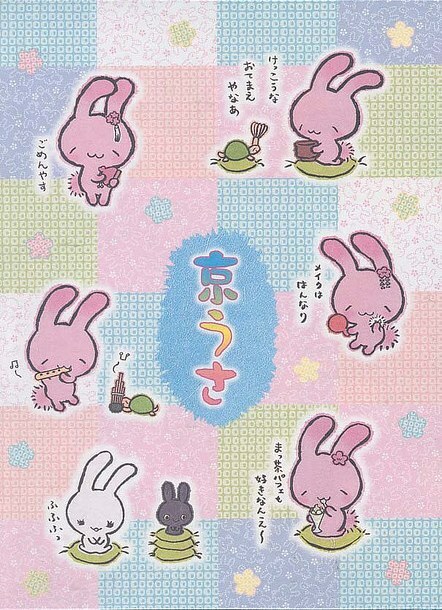 The relaxing type rabbit character "Kyo Usa" newly joins! 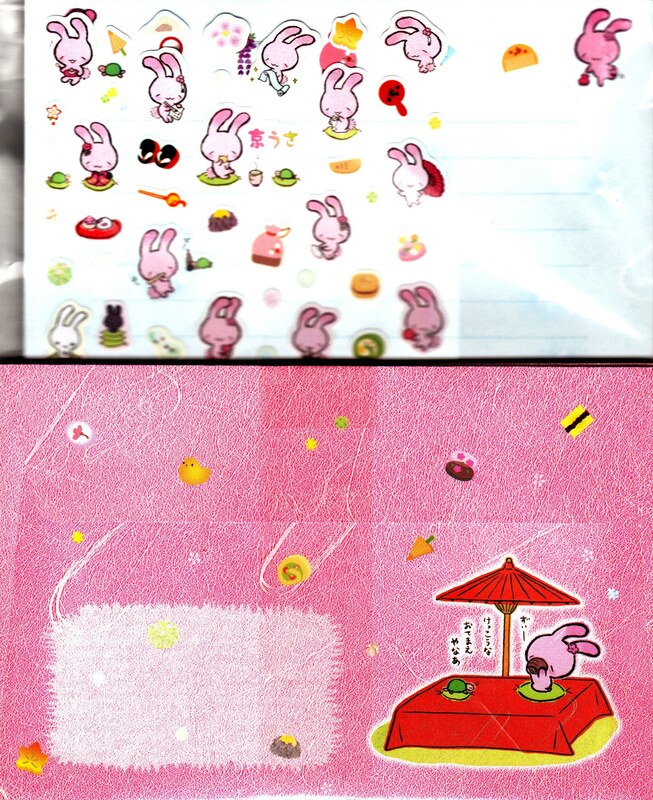 She can use popular, cute, little Japanese style things! Is there no mistake that all of you too will be taken in by Kyo Usa's tempo that would make anyone unknowingly want to be elegant!? While living downtown in the heart of Kyoto,1 she always takes time for herself and to observe the seasons.2 Not fond of sweets,3 every day she has fun dressing up fashionably with elegant accessories such as hairpins and the like that have been passed down for generations. They are Kyo Usa's tea ceremony3 friends. 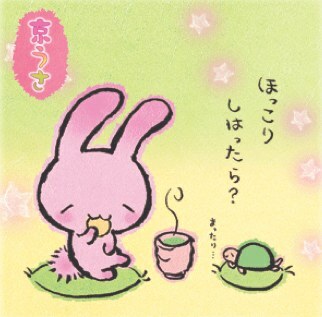 They are always getting together to drink tea. Kyo Usa does things at a really slow pace and with no effort. When you see her lifestyle, surely you'll want to treat yourself to a little break in life. 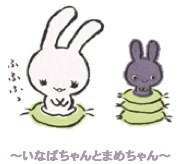 Kyo Usa's catch phrase is from "hokkorisuru" (ほっこりする) which is kinda like "to unwind" (shown in the main picture). Her caption in her profile picture is "But you see I've never been so fond of sweets..." As Kyo Usa is from Kyoto, she also speaks in the Kyoto dialect. A dominant theme of Kyo Usa is Japanese tea ceremony (read more below). 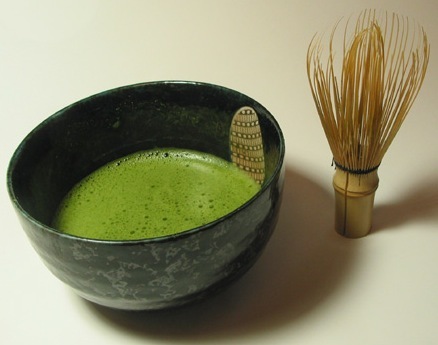 Kamesan is pictured in his profile whisking the green tea. 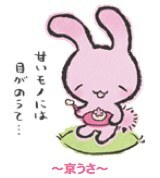 Kyo Usa is often pictured with a little flower shaped sweet which she'll eat before drinking the bitter tea. They all seem to get together for the main purpose of drinking tea. 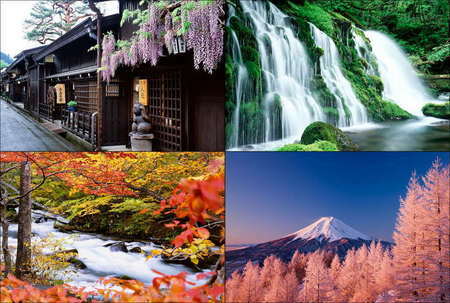 Japanese people love the seasons and pride themselves on that Japan is one of the only Asian countries to have all four seasons. They have many events and special aspects for each season, including special seasonal foods. 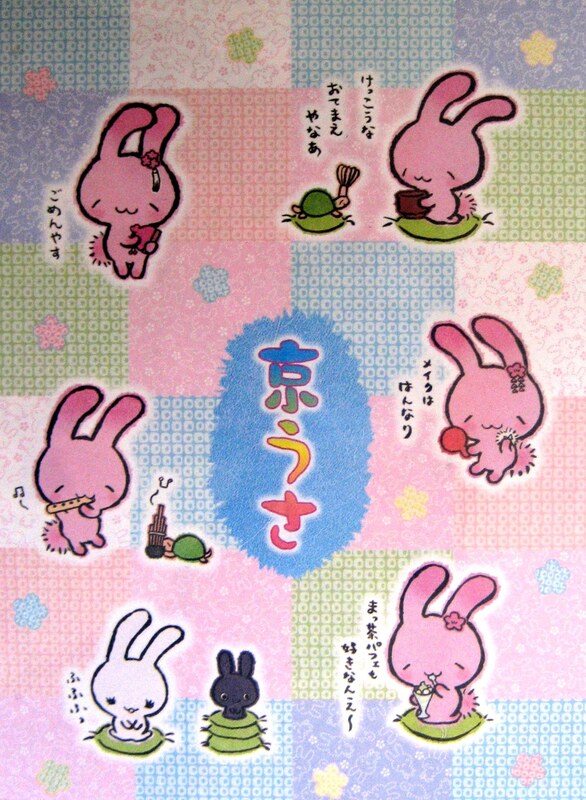 "Kyo" comes from the city "Kyoto" and "usa" comes from "usagi" meaning bunny. 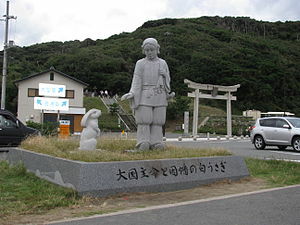 Mattari (まったり) could be rich in taste; full-bodied with flavor; mellowness; or a laid-back lifestyle.